A major new supermarket for Carryduff will begin construction next year after plans backed by the Planning Service were passed by Castlereagh Council last week. The 15,000sq ft Tesco superstore at Edgar Avenue off the Saintfield Road was backed by councillors a week after planners supported the application. It came despite 12 letters of objection to the application being lodged to the Planning Service. As well as the supermarket, the development will see associated car parking, power units, landscaping and access created from the Saintfield Road. SDLP councillor Brian Hanvey welcomed the move, saying it would provide a much-needed boost to the Carryduff area. “I welcome in the first instance the Planning Service’s approval of the application and praise the quick manner in which it was handled. All too often these applications can become bogged down in red tape. “It will bring an additional 100 jobs to Carryduff and in the climate we are in that has to be greeted. However, it also adds to the lack of identity in Carryduff due to the lack of a co-ordinated placement of amenities. “I hope that when the Planning Service gets around to accepting the recommendations of BMAP [the Belfast Metropolitan Area Plan] which we have been waiting a long time for, we will begin to see some of that identity.” Alliance councillor Geraldine Rice said although she was not objecting to the application, she still had concerns about the impact Tesco would have on Carryduff. 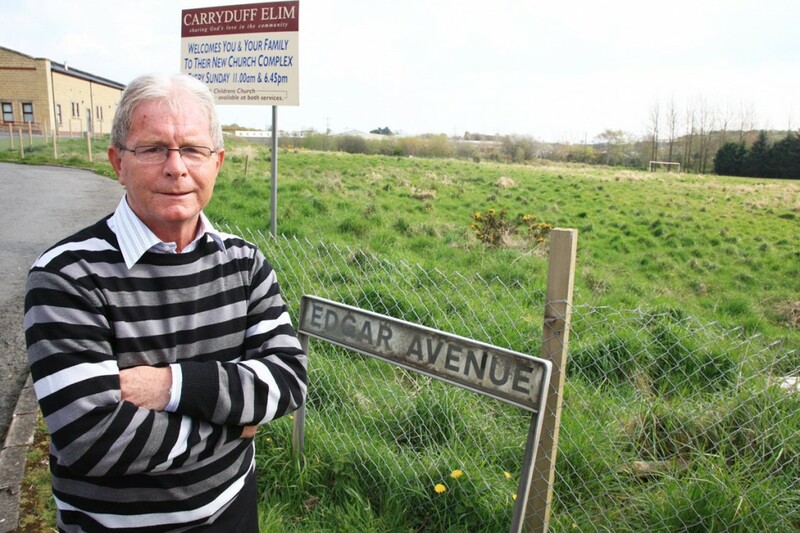 “It has been put through very speedily but the Saintfield Road is extremely busy and I am concerned that due thought has not been put into how having a major supermarket on the road will add to the pressure. “I have asked the council’s planning officer about what road safety measures we can expect to see but as of yet have not received a response. Shane Murphy, regional development manager for Tesco, said the company was delighted the application had gone through. “While this is a very significant first step, there are a number of processes which we will have to go through before we can begin to build the store. “However, we will continue to keep local people updated with any progress and look forward to bringing new employment opportunities and investment to Carryduff.